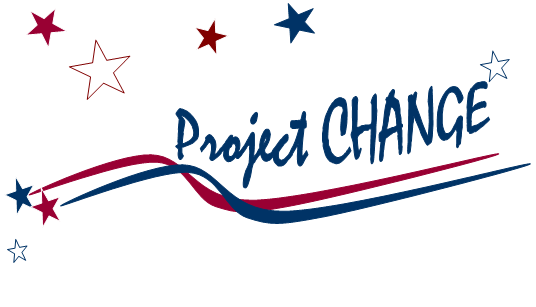 This Friday, October 10th, Project Change will enjoy the skills and experience of expert trainor and former Executive Manager of Lickheed Martin, John Dold. John Dold has practiced organization development consulting for more than twenty years. Most recently, John worked as an internal consultant for Lockheed Martin from 2000-2013. During this time, he led and participated in numerous large scale change initiatives. His work focused on organizational design and restructuring, strategic change, performance management systems, high performance team development and leadership development. Before working at Lockheed Martin, John was senior consultant at VIMA International. While at VIMA, John focused on senior executive leadership and team development working with clients that included Freddie Mac, MITRE, International Monetary Fund, National Public Radio and Life Technologies. He also facilitated numerous Looking Glass leadership development institutes for a variety of clients as a certified facilitator and adjunct faculty for the Center for Creative Leadership, headquartered in Greensboro, NC. Prior to working in the corporate world, John worked in ministry. His efforts in ministry focused on enabling effective parish ministry organizations. This included community organizing initiatives to empower neighborhoods and families. Beginning in the fall of 2014, John will be adjunct faculty at Touro College, New York City, teaching a graduate course on organization design in the industrial organization psychology department.